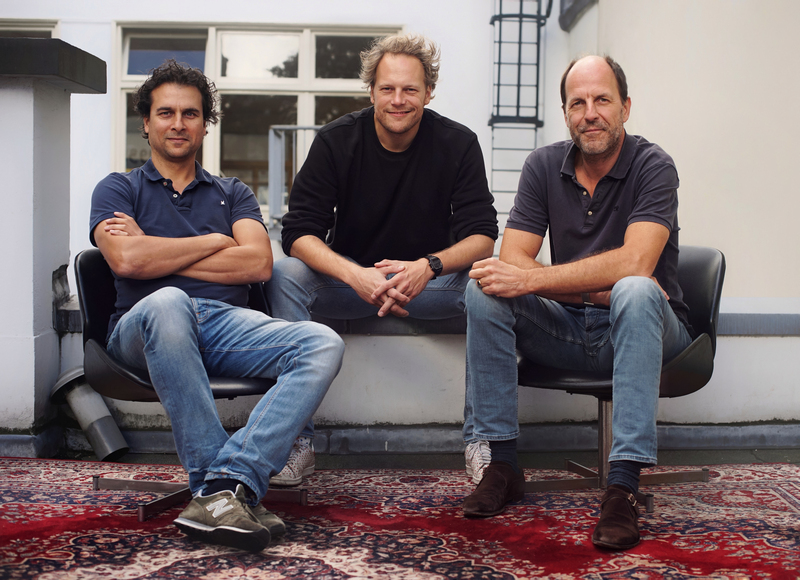 Amsterdam-based messaging platform Siilo that targets healthcare specialists has raised €4.5 million in a funding round led by EQT Ventures, with participation from existing investors. The startup plans to use the capital injection for further European expansion with a focus on the UK and Germany. Co-founded by a former surgery resident Joost Bruggeman in 2016, Siilo is a secure messaging tailored to the needs of healthcare professionals. The startup is one of the few businesses that has benefited from the GDPR, under which hospitals and doctors can be fined for using unsafe consumer-grade apps to share patients’ data. On Siilo, patient information and related conversations are stored in a secure vault created by the app. It also doesn’t get uploaded to the cloud and synced across multiple devices; the messages are deleted after 30 days by default unless the user intervenes.